Marketing isn’t the only critical business function worth automating. Cloud service providers who wish to add customers faster than they add employees must also automate their operational processes. That’s a lesson Ploessel learned the hard way after initially attempting to calculate what clients owed him manually. Tools for billing, provisioning, and other operational chores are available from a variety of vendors. However, partnering with one of the authorized distributors in Microsoft’s Cloud Solution Provider program is often a simpler, more cost-effective choice. Such companies not only provide access to sophisticated web-based automation platforms, often free of charge, but can help you take advantage of money-saving opportunities you might otherwise never know about. “They take a lot of responsibility for enrolling you in rebate programs and incentive programs,” observes Jon Sastre, senior vice president of cloud services at ConQuest Technology Services Corp., a provider of cloud and managed services headquartered in Coral Gables, Fla. According to CloudSpeed’s Willmer, outsourcing front-line customer support to distributors makes sense for many cloud service providers too. Clients usually expect immediate access to 24/7/365 assistance, and meeting those expectations typically takes six to eight full-time employees. “Unless you can amortize that among a certain number of users, then the economics become challenging,” observes Willmer, who adds that letting a distribution partner take on support responsibilities for you is often a more affordable alternative. Ultimately, however, SaaS products like Office 365 will never be a serious profit machine for you no matter how efficiently you deliver them. “There isn’t much money in selling those,” observes Versatile’s Meany (pictured). 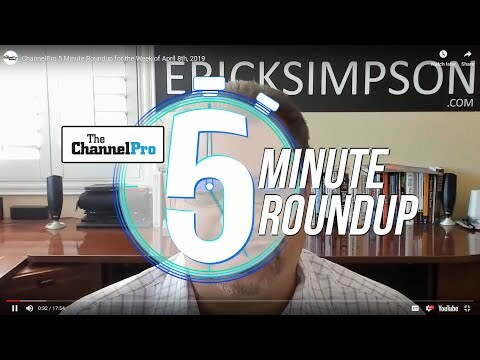 “Margins are tight in the industry across the board.” To fuel real growth, he continues, channel pros must accompany cloud solutions with ongoing management and consulting. 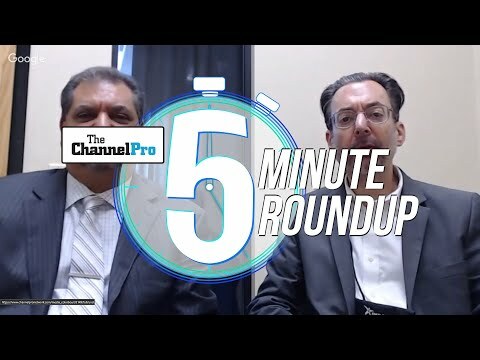 Helping clients leverage the cloud to conquer new markets and transform business processes is particularly lucrative, according to Willmer, especially if your guidance is targeted to a client’s specific needs. “The more specialized you become, say in a particular industry or a particular vertical, the more strategic value you can add to your customers,” he says, and the more you can charge as a result. 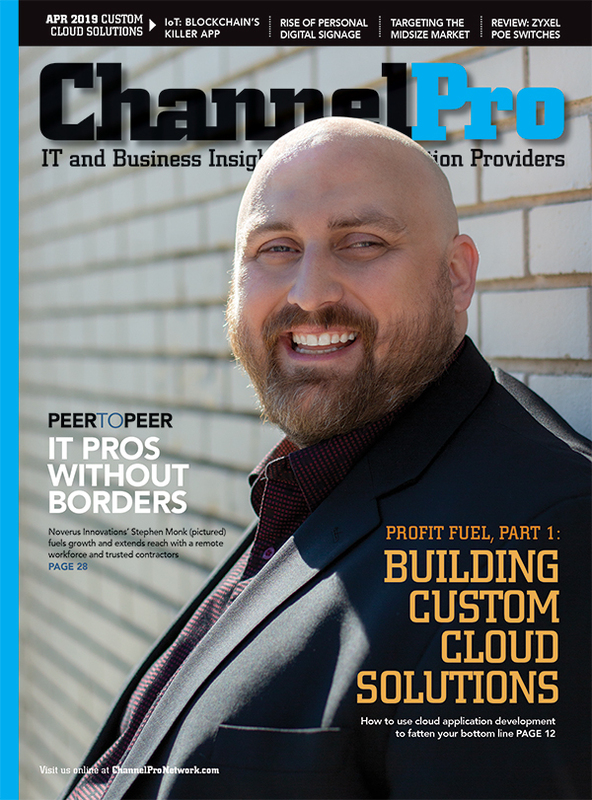 For his part, 10th Magnitude’s Brown has a team of “change management” professionals on staff who meet with business owners and managers at newly signed accounts, develop detailed cloud adoption roadmaps, and then pass along associated requirements to project managers for implementation. The employees who fill that role must be good at leading conversations that have little to do with technology. “They need to be very proactive and they need to be able to communicate change and difficult concepts in a relatively straightforward manner,” Brown says. People who fit that description aren’t easy to find and therefore don’t come cheap, of course, but that just makes them one more investment in the long-term scalability of a thriving cloud computing practice.